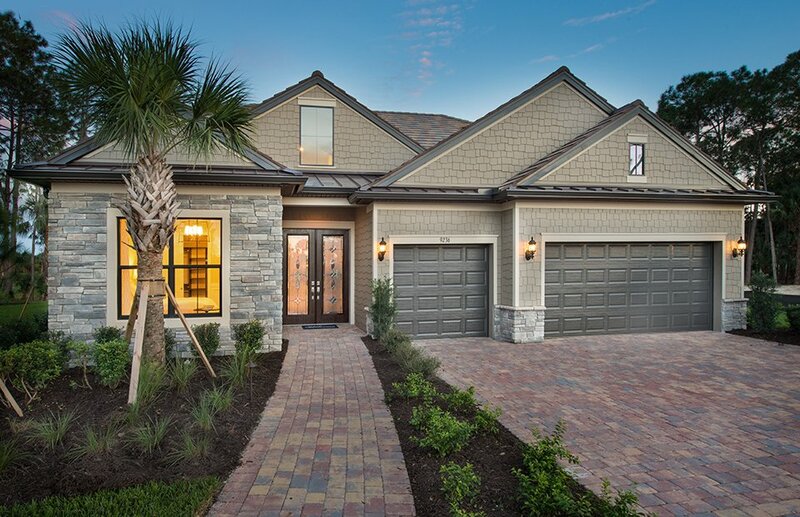 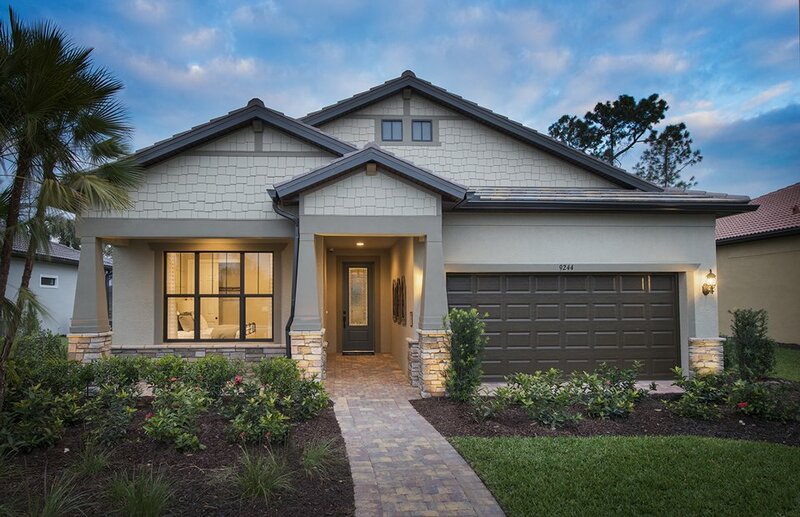 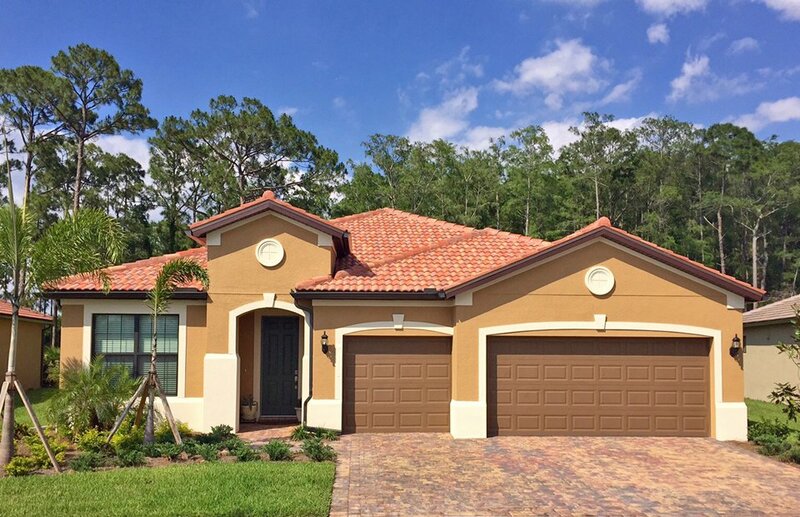 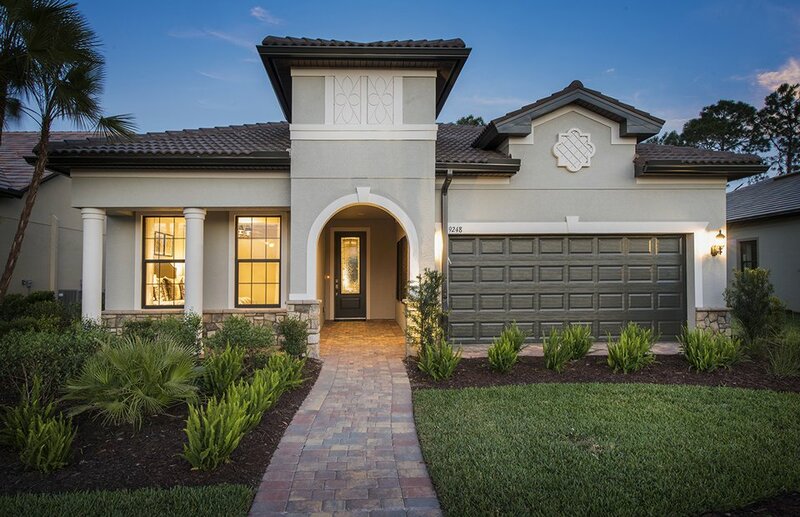 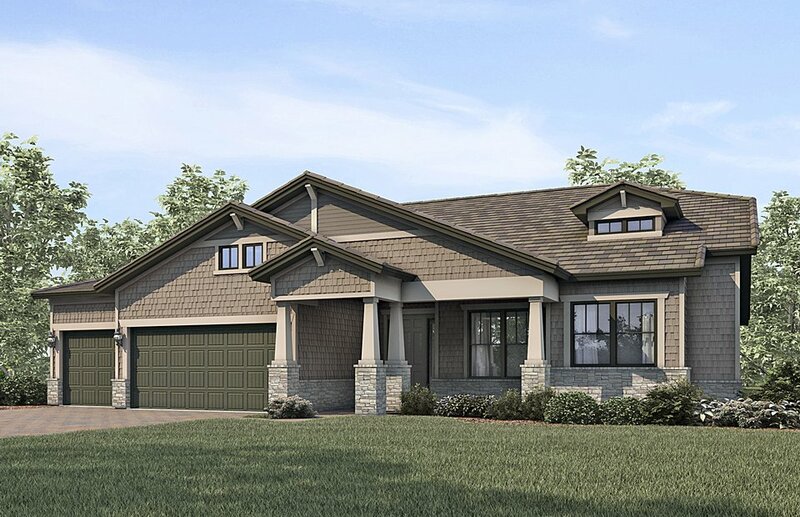 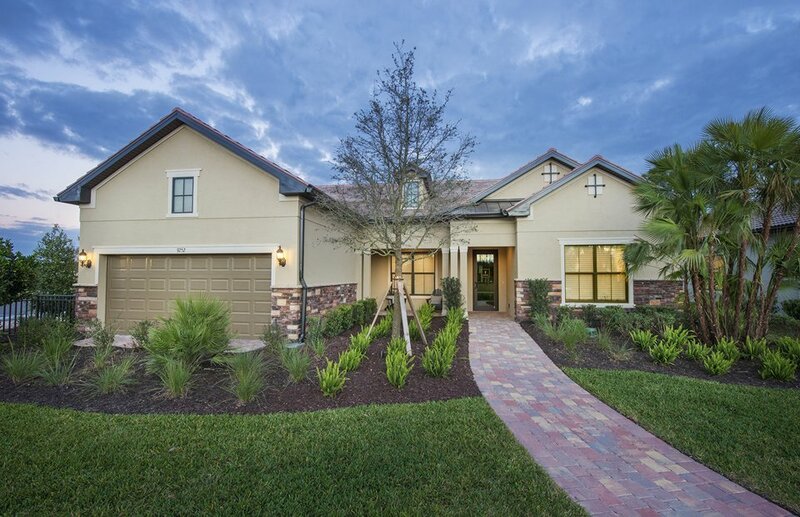 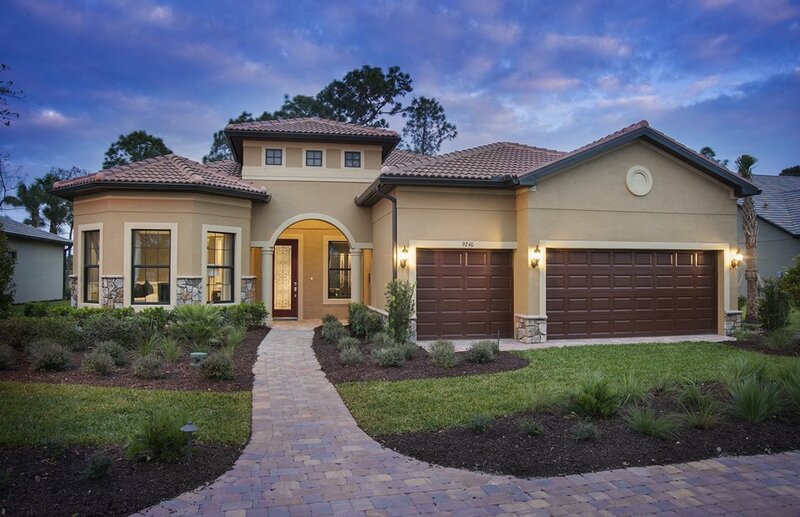 The community, Greyhawk at Golf Club of the Everglades, is an artful expression of luxurious resort-style living. 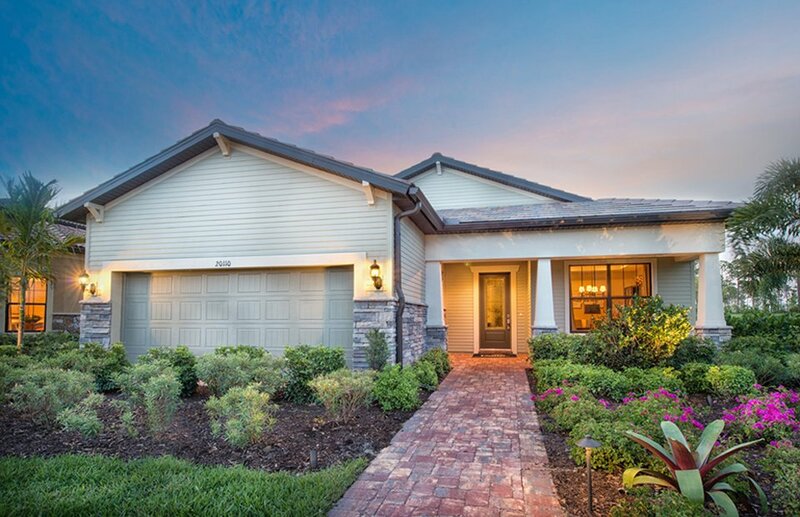 Every residence is designed to embrace the lifestyle and beauty of one of Southwest Florida’s premier golf club communities. 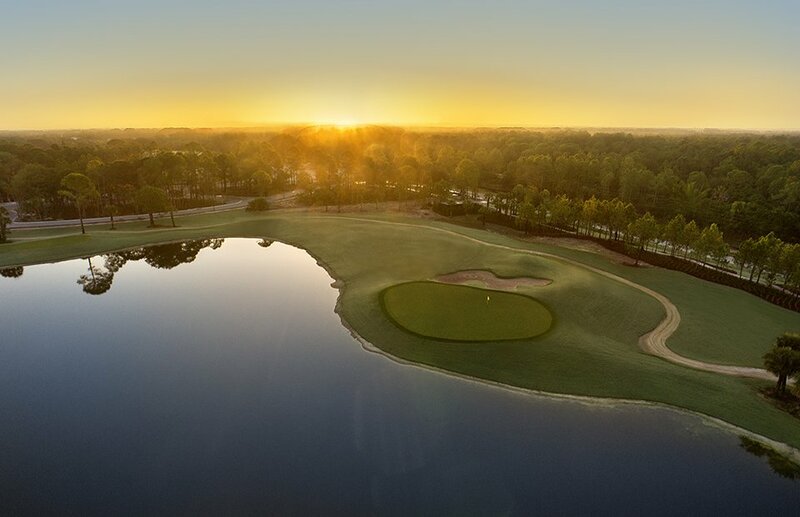 Unsurpassed camaraderie among members surrounded by a Rees Jones masterpiece of a golf experience. 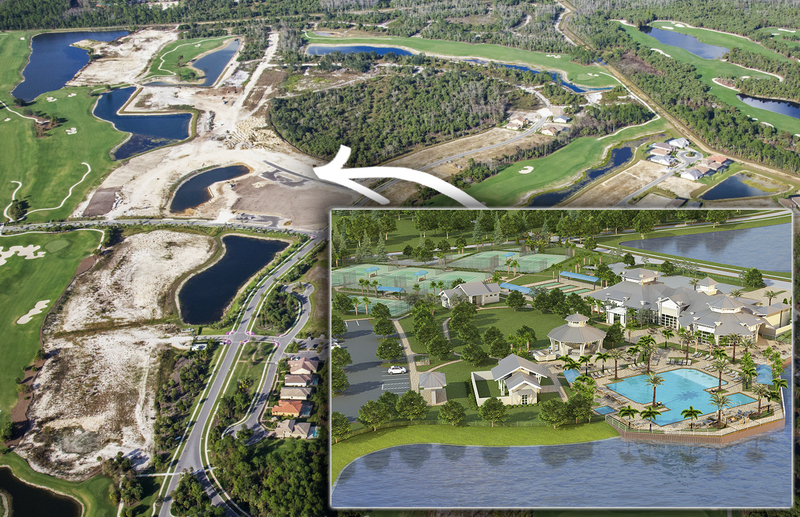 Golf Club of the Everglades boasts a warm and welcoming, family-centric lifestyle.